Born the youngest son of William Muter of Annfield, Fifeshire in and Janet, née Stratton of Kirkside in Kincardineshire, he was educated at the University of Edinburgh where his classmates included James Abercromby, later Speaker of the House of Commons. Muter joined the British Army as a cornet in the 2nd Dragoon Guards in December 1794. On 5 September 1801 he was promoted from captain to major by purchase in the 13th Light Dragoons. 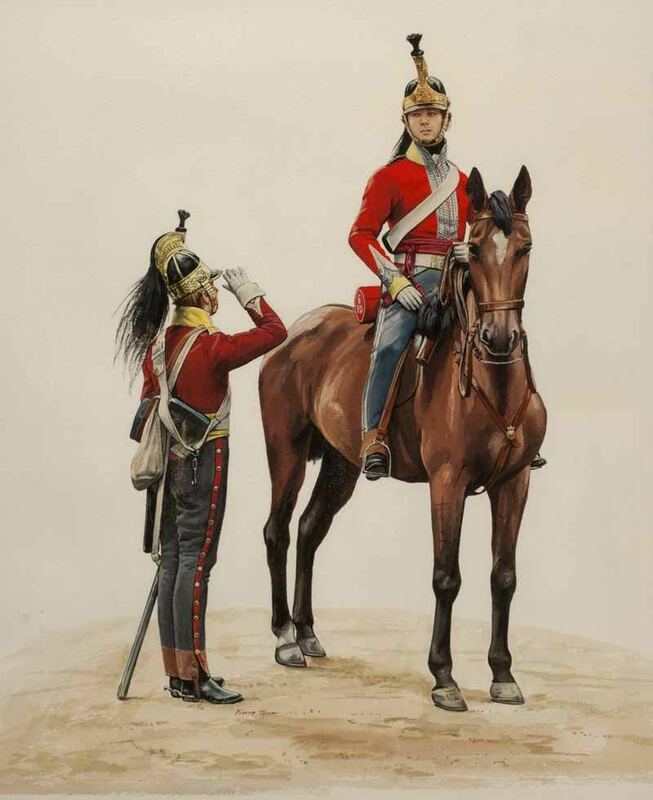 then on 6 May 1808 he transferred in the same rank to the 23rd Light Dragoons. He later saw service in the Peninsular War with the 13th Light Dragoons and was present at the battles of Campo Mayor, Albuera Usagre Arroyo de Molinos and Alba de Tormes. 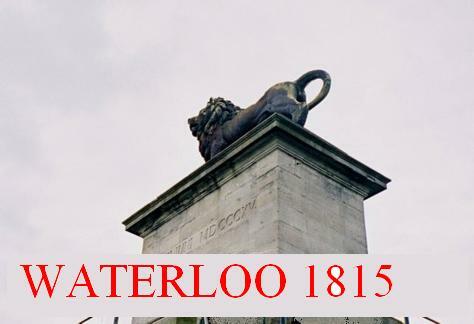 At the Battle of Waterloo and by then a Lieutenant-Colonel, Muter commanded the 6th Inniskilling (Irish) Regiment of Dragoons. During the battle, in response to the French Infantry assault on Wellington’s left centre, the Union Brigade moved forward. Unobserved until late in their advance, they caught the French by surprise and took around 1,000 prisoners, despite the two British heavy cavalry brigades losing half their numbers at the hands of the French Lancers and Cuirassiers. Following the death of Major-General Sir William Ponsonby command of the 2nd Union Cavalry Brigade devolved upon Muter. At around 6pm, after La Haye Sainte farm had fallen to the French, Muter was struck by a musket ball in the right wrist. The injury quickly became infected with pieces of glove and pus oozing from the wound although he subsequently recovered without the need for amputation.